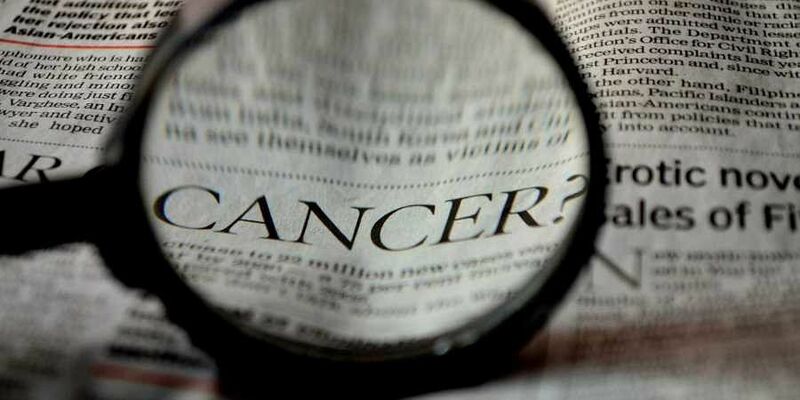 Dr Rekha Nair, an expert in detection of blood cancer and a noted pathologist, has been appointed as the director of the Regional Cancer Centre (RCC). 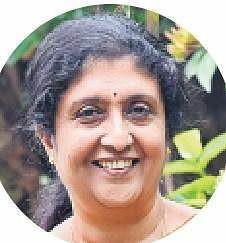 THIRUVANANTHAPURAM : Dr Rekha Nair, an expert in detection of blood cancer and a noted pathologist, has been appointed as the director of the Regional Cancer Centre (RCC). She is the first woman to adorn the coveted post since the inception of the centre in 1981. Currently working as additional professor in the Pathology Department of RCC, Rekha has been chosen to fill the shoes of Dr Paul Sebastian who took voluntary retirement last month. Paul’s exit came close on the heels of the controversy where a 10-year-old girl was alleged to have contracted HIV during blood transfusion at the hospital rated among the best cancer treatment facilities in South India. Having graduated in 1984 from the Thiruvananthapuram Medical College, Rekha completed her post graduation in pathology from the same institution in 1990. Later, she underwent special training in blood cancer detection from the National Cancer Institute in the United States and the Leeds University in England. She joined RCC in 1989 and has over more than 30 years’ experience in teaching, research and clinical departments. It was under her supervision that Molecular Flow Cytometry, Fish Lab and Immunohistochemistry Lab were set up. Her discovery of micro RNA that gave impetus to the detection of blood and breast cancer had received national and international patent in 2016. She is also Indian Council of Medical Research’s task force member for blood cancer detection. Her name was suggested for the post by a search committee.